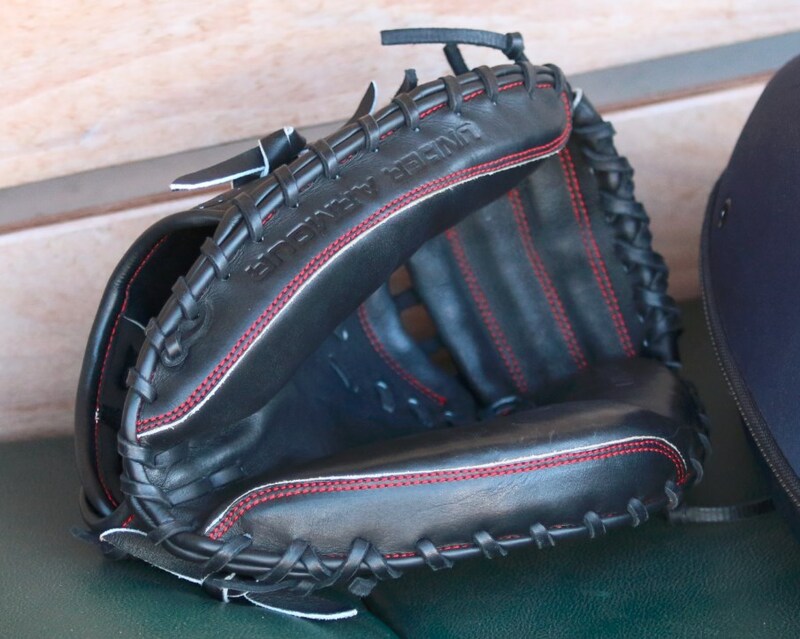 It looks like its been out for a few weeks, but we still wanted to make sure you guys knew that the top-of-the-line Under Armour catcher’s mitt has been released. It is available here. This is the same one we saw Brian McCann testing out back in May, and heard rumors that they’d be released in 2017. Well here they are two years ahead of schedule. 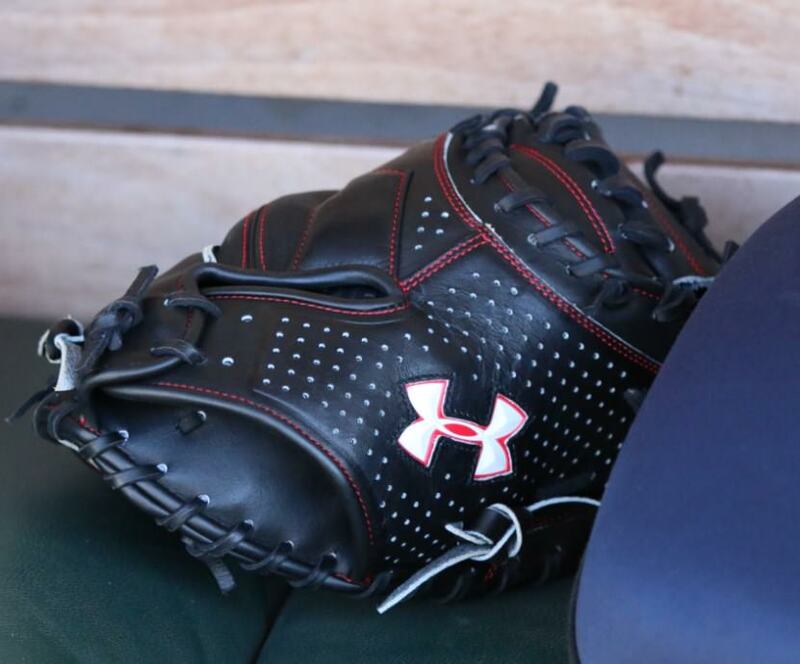 We have seen collaborations between Under Armour and All-Star Sporting Goods on catcher’s gear in the past, and there are some indications that this is an All-Star made, Under Armour branded mitt. 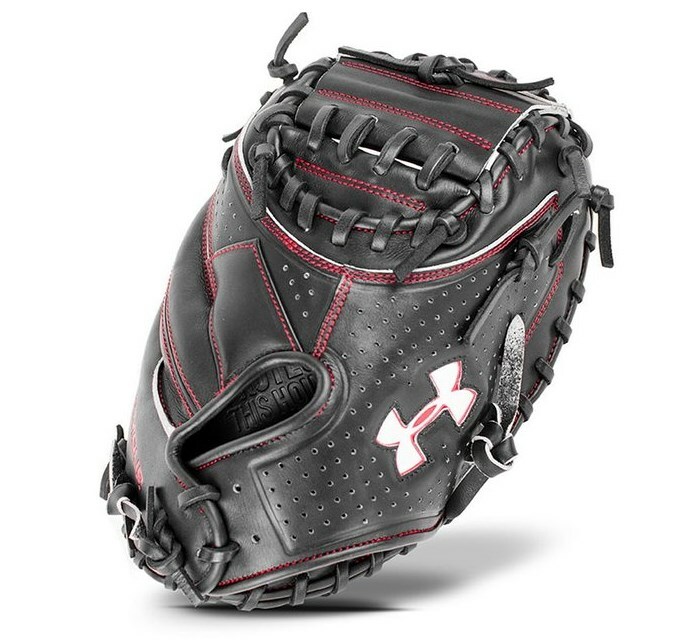 Get the Under Armour UACM-PRO1 catcher’s mitt here. Thanks to chango__unchained on Instagram for the tip.